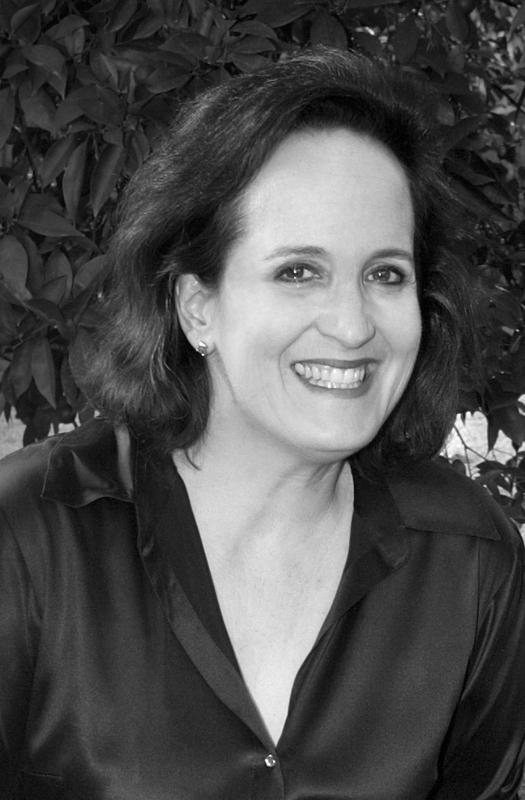 Lisa Pressman co-created Opus Fromus (www.opusfromus.com) with husband and music partner, Tim Ponzek, as a destination for all of their music and artistic passions – composing, arranging, producing, and performing. Through Opus Fromus Lisa licenses all their original Jazzy New Age, Country, Americana and Christmas songs. Ponzek blends Retro Country and Roots Rock which has helped grow their catalog of original Country and Classic Americana songs which include covers of fun 60s and 70s Mod, Pop and Country-politan classics.